This year's Jalopnik Film Festival will have three types of films being screened: pre-selected works by great directors, films reviewed by judges, and a third film submitted by a reader and produced for the festival. We're excited to announce what that film will be. As the premiere sponsor for the Jalopnik Film Festival, we wanted a partner interested in not only paying to have their logo on things, but to actively get involved with helping us produce a film about car culture. Volvo Cars stepped up and accepted the challenge. 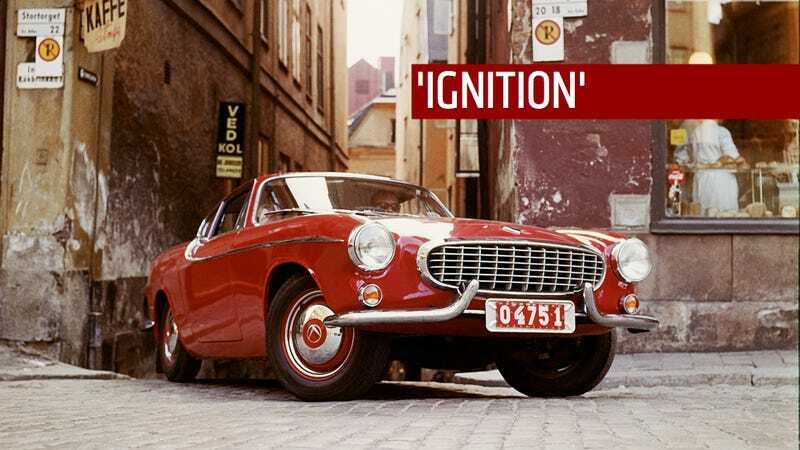 A panel of judges that included representatives of Volvo, Jalopnik, Studio@Gawker and mentor/producers Douglas Sonders and Nicholas Cambata of 8112 Studios selected "IGNITION" by Casey Phillips as the winner. The film — which follows a young person learning to appreciate the joy of cars — fit the theme of "why we care" perfectly. "Casey's story reminded me of a bit of my own childhood and early passion for cars," said Sonders. "I look forward to telling his story, which I think will speak to many of Jalopnik's readers on a personal level." Mike Spinelli, who also judged, said that "There was a real emotional component in the script that should translate nicely to the screen." "It’s a gentle story that everyone will be able to identify with, no matter your age or experience with cars," said Bodil Eriksson, the Executive Vice President, Product, Brand and Communications at Volvo and another judge. "When I finished reading the script I felt like I had such a lovely sense of who the author is – I can’t wait to meet him and see his creation." You'll all be able to meet Casey and see his creation at the Jalopnik Film Festival on November 6th in New York. Details on when and where, as well as how to buy tickets, coming soon.